As one of the most popular iOS and Android games on the market, Temple Run has set some pretty amazing sales records. 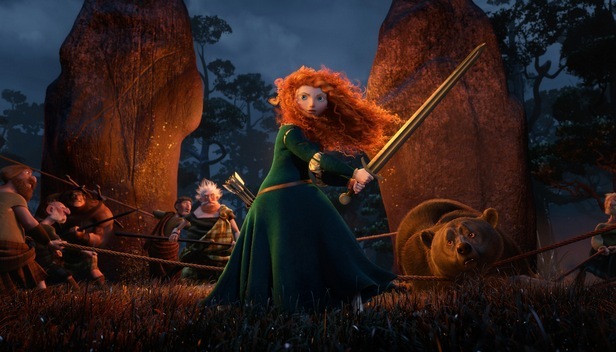 We have a feeling that those are about to get shattered though, as developer Imangi has announced a partnership with Disney/Pixar to offer a branded version of the game for the studios’ new film Brave. Temple Run: Brave will come to iOS, Android and the Amazon App Store on June 14th, says Natalia Luckyanova of Imangi. Temple Run, already a popular game on iOS, launched on Android back in March of this year. It quickly got 1M downloads inside 3 days and scored 5 million downloads on Google’s platform within a week. It tipped the 50M download mark on all platforms in April.